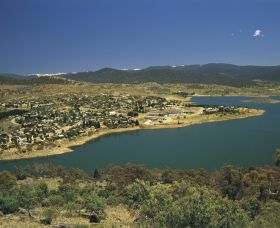 Alpha Centauri townhouses are in the heart of Jindabyne. 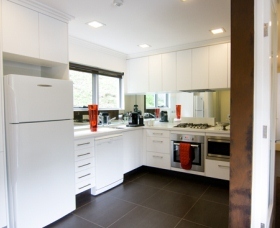 All townhouses have large living areas with sun deck, two toilets, full laundry and wall to wall carpets and electric thermostatically controlled heating throughout. 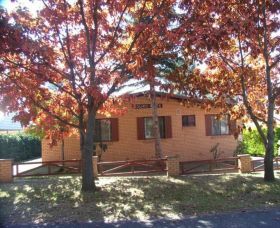 Lock up garage with ski racks and off street parking. 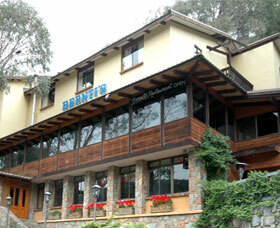 Heated indoor swimming pool, spa and sauna is shared by all guests. 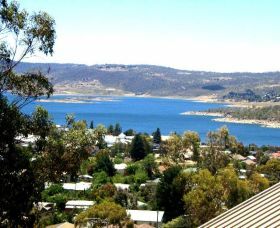 Birken Apartments in Jindabyne offers genuine lake frontage. 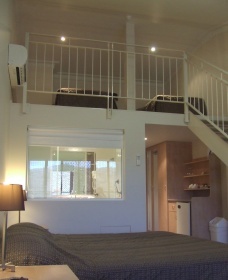 The apartments are fully self-contained one and two bedroom apartments with sunny northerly aspect. 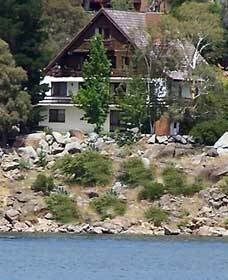 The balcony faces the lake with magnificent views over lake and mountains. 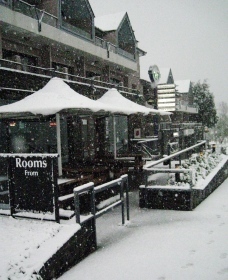 There is off street parking. 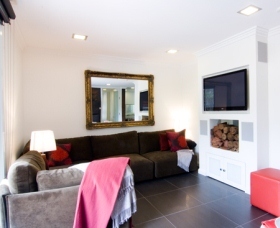 Located only five minutes' walk to town centre, restaurants and bowling club. 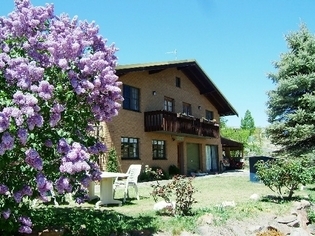 With only three apartments in the building complex you are assured of a quiet and relaxing holiday. Resident owners are on site. 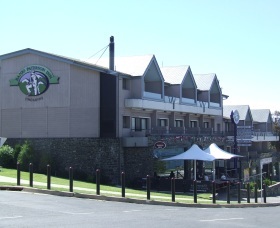 Bogong 17 is located a short distance from all shops and facilities in Jindabyne, nestled in the heights of Bogong Street. 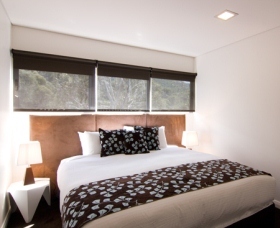 Cloud 9 Thredbo is a newly refurbished luxuriously appointed self-contained apartment for families or couples conveniently located in Bobuck Lane and only a short walk to Thredbo Village. 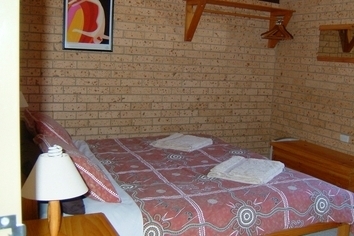 Coliro Flats offers suitable accommodation for larger families and groups. 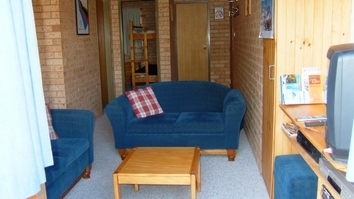 The flats are fully self-contained with a large living area and carpeted throughout. 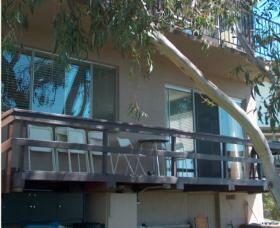 The unit has two bathrooms and off street parking.